Angie Atkinson has some great videos on her YouTube Channel. The video below goes well with our recent prior post about the “You are my Soul Mate” hook. 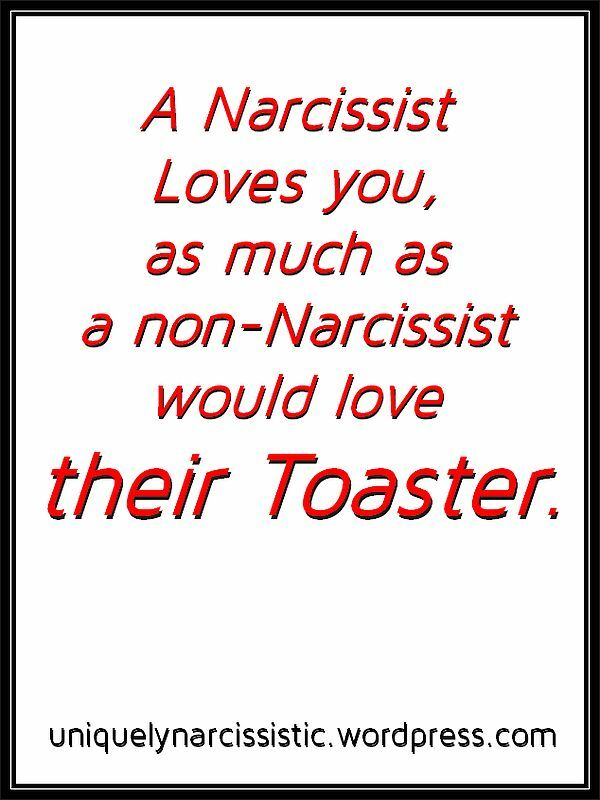 That nonsense line is given out by Narcissists, during the Love Bombing phase. 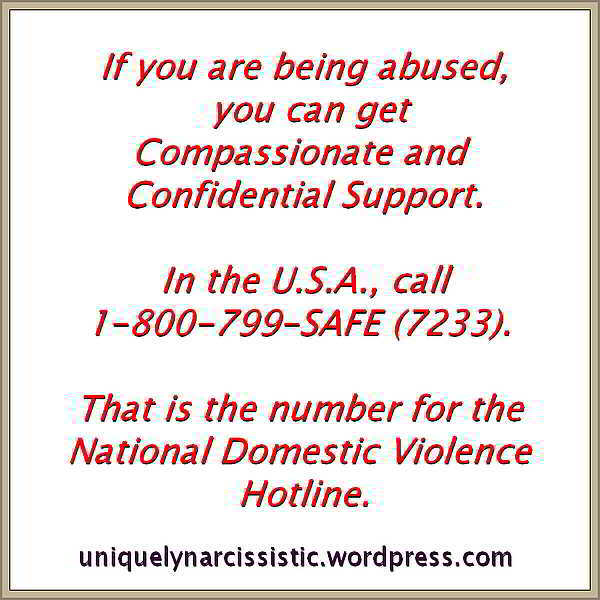 Watch this video and see if Angie missed a thing or two which you had to deal with, during your relationship with an abusive Narcissist. A rather good video to watch for those who are considering getting back together with their Narcissist. Click on this line to visit Angie Atkinson’s website called “Queen Being“.